Tiny Ballet: $196 Total, $98 due on or before week of January 28th, 2019; $98 due on or before week of March 11th, 2019. All others: $224 Total, $112 due on or before week of January 28th, 2019; $112 due or before week of March 11th, 2019. 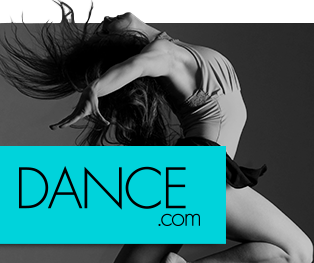 If your dancer is taking more than 1 of the above classes, there is a 10% discount of the total tuition. If you have two siblings taking classes, there is a 10% discount of the total tuition. Fill out the form for one dancer. If you have two dancers taking classes fill out the form separately for each child. Please read Rocky Mountain Ballet Theatre's school policies before filling out the form. Already Registered? Click here to Pay! *In notes please put the name of your child.